Watching Television programs on a smart phone normally empties the battery so fast. 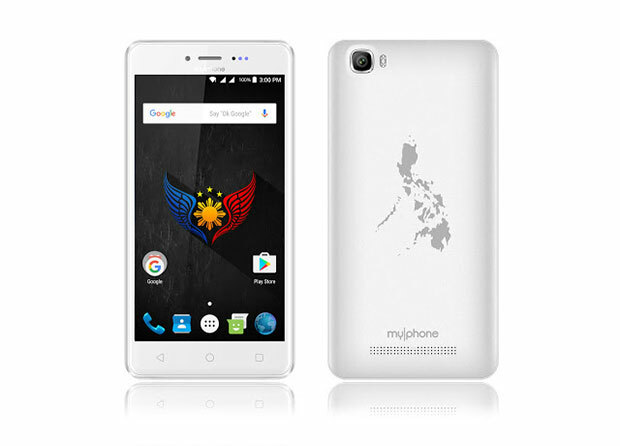 The newest MyPhone my92 DTV is advertising that it has the solution without making use of extra power-banks. is confirmed that the said smart phone have a 4000mAh of battery capacity. Furthermore, it includes a 5.0 Megapixel front camera having its own LED flash, Android 6.0 Marshmallow as its operating system along with 3G HSPA+ connectivity. Its Philippines official price is ₱3,699.00.